I am in the process of moving my clawhammer banjo tablature and instruction page to a new home. After 15 years, I realized that my entire teaching site was in dire need of an update. All of my tablature files need to be updated to the current version of my notation software (Overture). This will take a LOT of time as I pretty much have to reenter every one of the tabs by hand as the old files don’t open properly in the current version. Example: I just spent six hours updating my version of Bach's "Sleepers Awake”, and that's just one song! 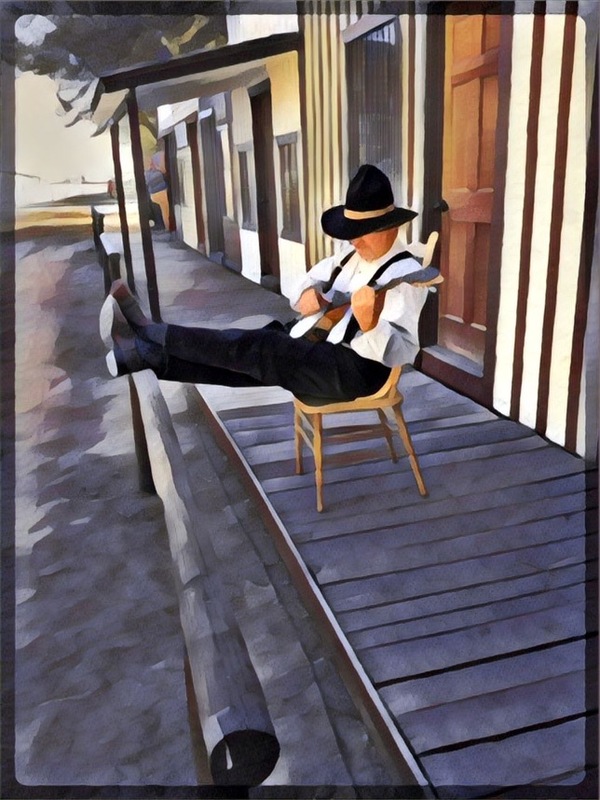 Once I started down THAT road, I quickly realized that there were other ways I could make my clawhammer instruction site much more effective (if not revolutionary). I also realized that I would need a new platform to host my instruction site as I will no longer just provide tablature; each lesson or song will be offered as a “course” with multiple support files (mp3 and video). Imagine every tab having a performance video, an instruction video, a video discussing how to effectively backup either the voice or another instrument, and an accompaniment MP3 to practice with. That is the daunting task I am undertaking, but it’s one I am VERY excited about. I will probably incrementally stage in the new instruction site, so periodically drop back here and check in for progress reports. I've been furiously reformatting (and cleaning up) my tab files, making them compatible with my latest notation software. I've added a sidebar to keep you updated on my progress. Look to the right side of the page for a list of the ones I've completed so far.